Join us in March 2019 as we celebrate thirty years of music and community. 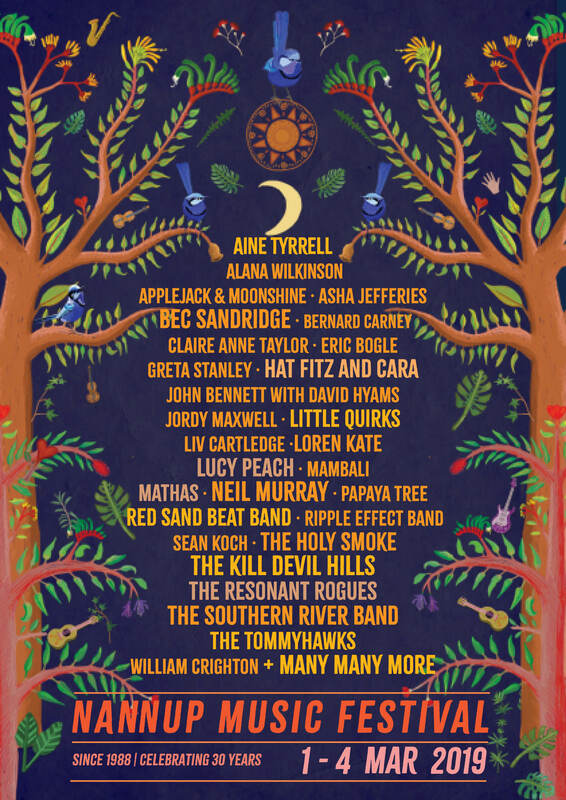 It will be an amazing and inspiring weekend for everyone and a special place to share a festival experience and authentic good times with your family and friends. 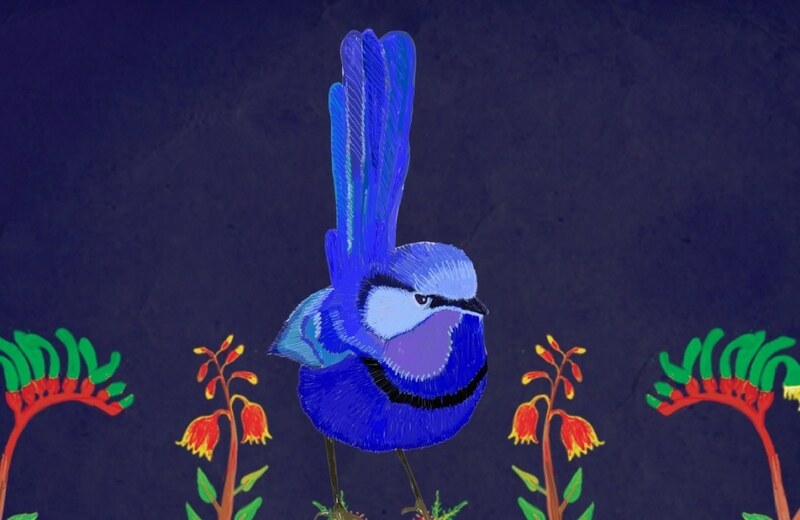 A colourful celebration of original music, art, nature, community and diversity. 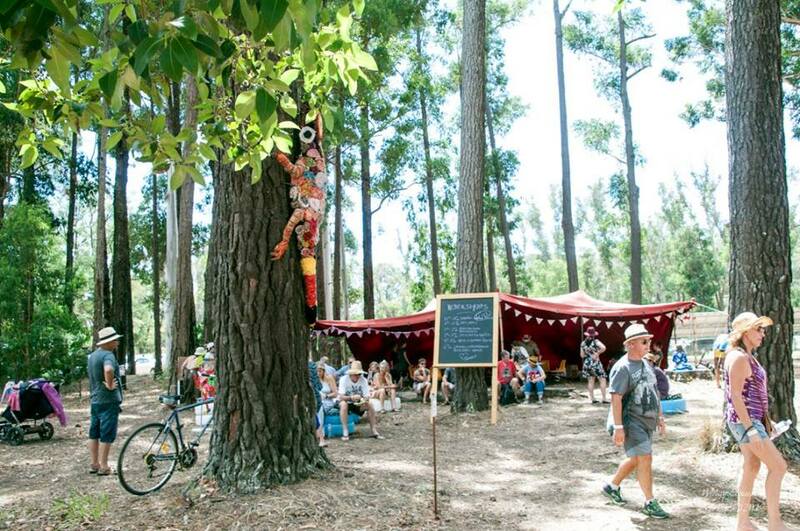 Come be part of the wondrous bubble that Nannup becomes over the Festival weekend! 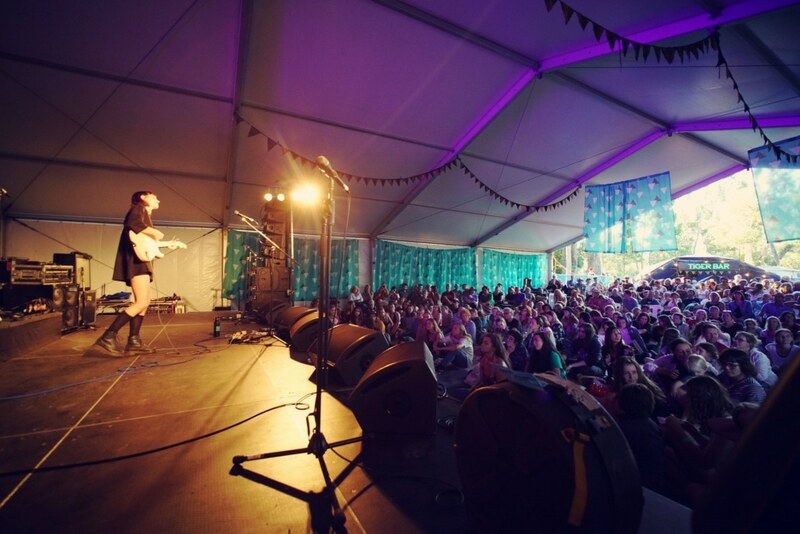 Join us for the 2019 Nannup Music Festival, an exciting Weekend of Discovery. There will be street shows and meditation, workshops and poetry, delicious food and handmade wonders. Kids area, busking and jamming, street art and sculpture walks, river swims and wilderness… Presenters, panels and workshops from art and craft to musical masterclasses as well as mental, sexual and environmental health discussions and activities. The music varies, from wild rock shows to emotive solos, from stunning harmonies to instrumental masters. And of course the Emerging Artist Award, dedicated to discovering, encouraging and promoting new talent. There are about 100 different artists and acts coming. Jump on the website for the latest info. 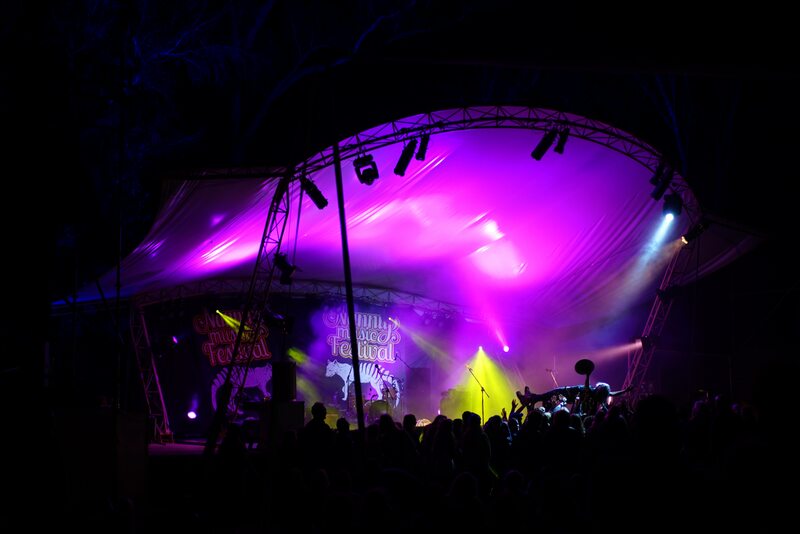 Our main venue is the beautiful Nannup Amphitheatre located at the Nannup Foreshore Park. The Festival starts here on Friday night at 5:30pm with an evening concert and the entertainment continues all day Saturday and Sunday from 10am till midnight. Feel free to bring rugs or low back chairs to make yourselves comfortable on the grass. Here you can also find our main Festival Bar and a number of food stalls. All persons under 18 must be accompanied by a parent or legal guardian. A licensed venue under the trees by the Blackwood River. Grab a seat and enjoy a drink and maybe share a table and a conversation with other festival goers. Plenty of room for dancing too! Full program all day and until 10pm on Saturday and Sunday. In 2019 we will be introducing our “Secret Garden”. The new venue will be set up in the garden of our new home and will be a space for intimate performances, yoga, conversation and catch-ups under the trees. 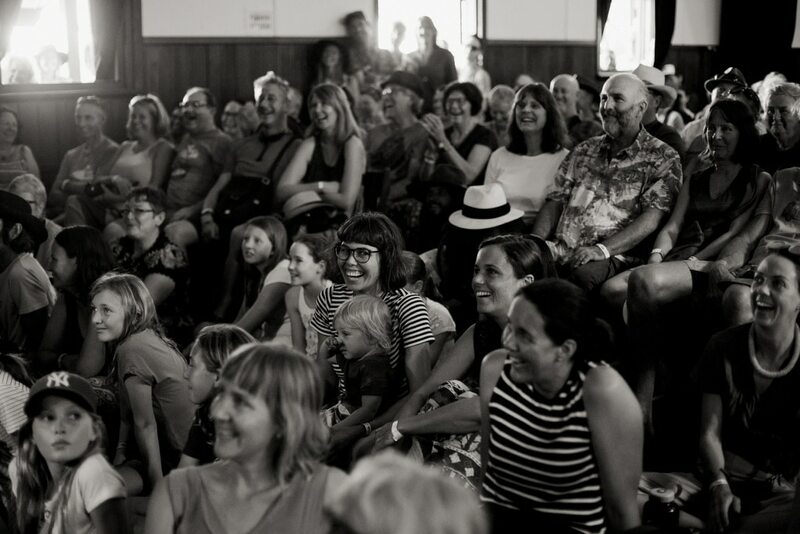 The old Nannup Town Hall is an iconic venue with great acoustics. Built in 1903 out of timber as befits a timber town, the hall has seen many events. Its most challenging one that almost saw it torn down was the flood of 1982 when the Blackwood River rose and floodwaters at their peak flowed through the building at stage height. The Town Hall reaches capacity very quickly, so make sure to get down early for a spot. Full program all day and until midnight on Saturday and Sunday. Our shady oasis under the trees. Here you can just chill, have a picnic, attend a workshop (Saturday or Sunday) or indulge in a massage in our Therapy Circle. This is where we will also hold Sculpture by the Tree. The Depot has moved with us to our new home. With the move comes a new name: Kaartdijin (knowledge) Space. You will find Kaartdijin Space on Brockman Street (across the street from Tigerville). Something for everyone to get involved. 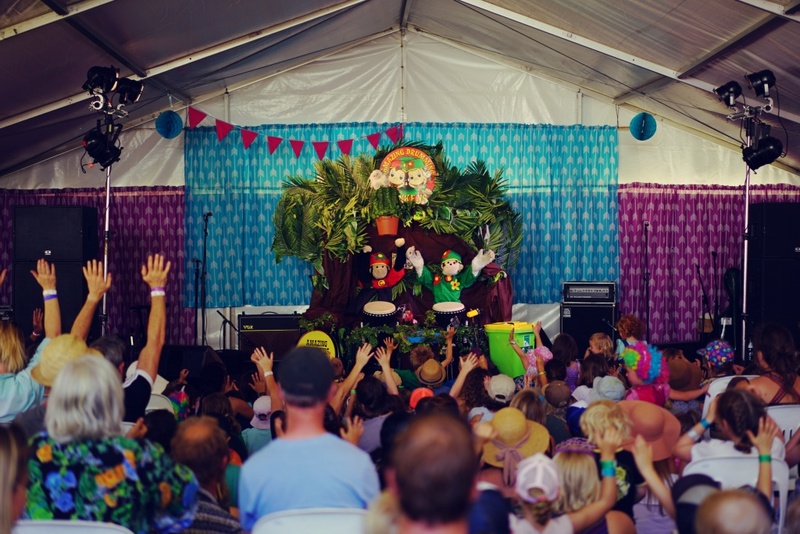 Enjoy great performances all day Saturday and Sunday and get involved in the Lookseedo kids workshops and activities. 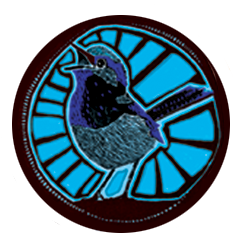 Don’t miss our Emerging Artist Award presentation between 3pm and 5pm on Sunday. Come down to our fundraising Bush Breakfast on Saturday, Sunday and Monday mornings from 7:30am to 10:00am and listen to the Bush Poets. Join us on Monday for the closing performance and to say goodbye until next year! 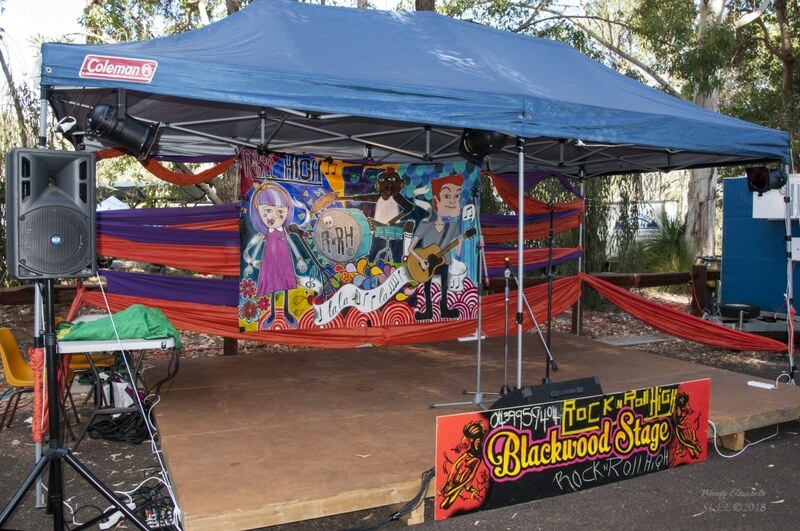 Enjoy free programmed performances at the Blackwood Stage, located at the main food court area. Sessions with Rock N Roll High and Albany TAFE, as well as programmed busking. 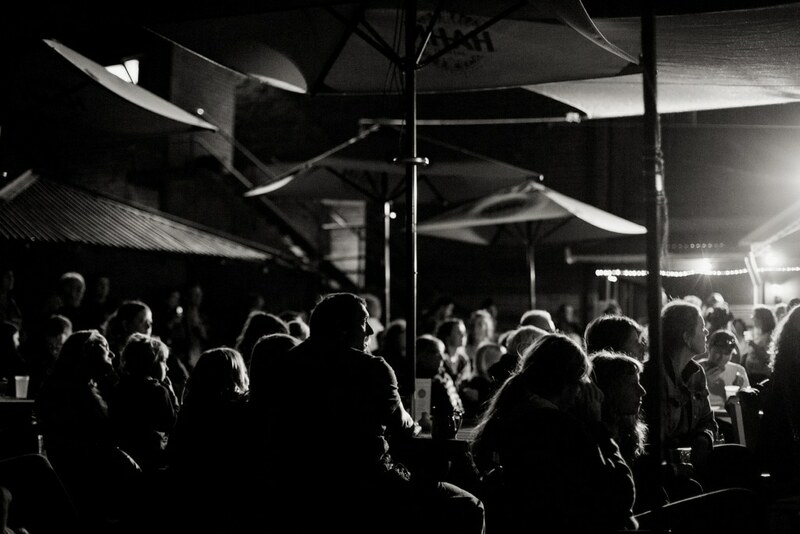 This is also where our Busking Competition takes place on Friday night. The historic 113 year old Nannup Hotel, a classic ‘country pub’, still has the charm and style of yesteryear. Enjoy free, programmed performances in the garden during the day and into the evening. 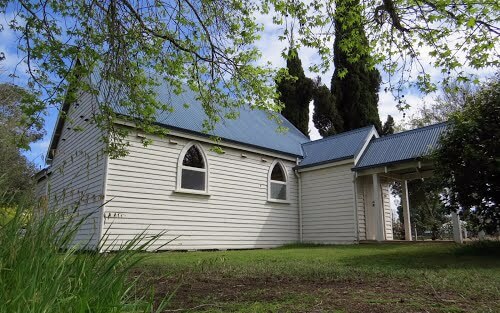 A quaint old timber church, holding very intimate acoustic style performances on Saturday and Sunday afternoons. The Nannup Emerging Artist Award began with a generous bequeath from Melissa Raser, a beautiful musician who performed at Nannup and believed in the support of emerging artists. We continue this legacy as it is a strong part of what we believe in: supporting and exposing emerging artists. Each year we choose ten entrants that perform two original songs to a supportive audience, who are also the voters. The Emerging Artist Award winner gets recording time with Lee Buddle at Crank Recording and the Recognition Award winner (selected by fellow industry peers and sponsored by Totally Sound, our fantastic sound crew) gets recording time with James Newhouse at Real2Reel. Massive thanks to our sponsors for their support and for sharing our vision.